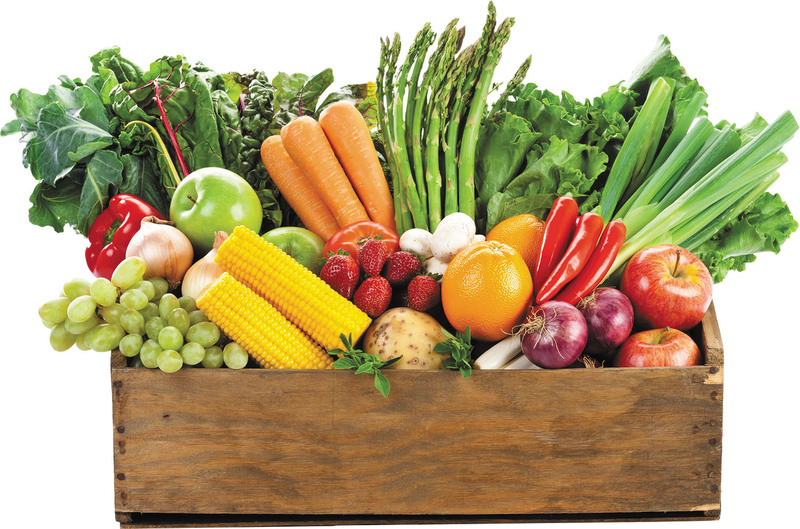 A healthy diet should go heavy on vegetables and skip alcohol, sugary drinks, and processed foods. Most of the time when someone gets cancer, it's because of bad genes or bad luck. But as many as four in 10 cancers may be preventable. And diet likely plays an important role in reducing (or increasing) your risk. It's no surprise that vegetables and fruits are thought to reduce cancer risk, according to Teresa Fung, adjunct professor in the Department of Nutrition at the Harvard T.H. Chan School of Public Health and faculty editor of Healthy Eating, a Special Health Report from Harvard Health Publishing (available at www.health.harvard.edu/special-health-reports). It probably also won't shock you to learn that bacon, fast food, and sugary drinks fall into the opposite category. But how can you know for sure which foods to eat and which to avoid?